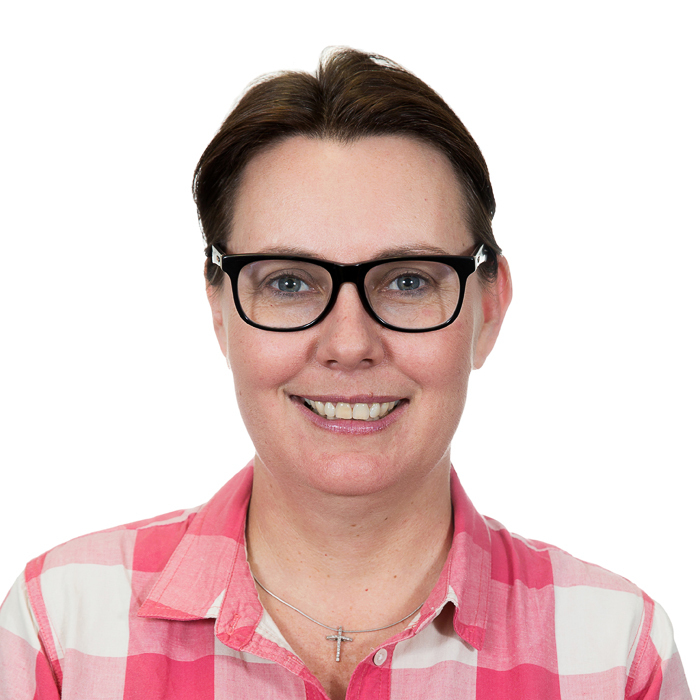 Janine holds a Masters degree in Business Administration and other formal qualifications in Post School Education and Library & Information Sciences. She has more than 20 years experience in the Higher Education Sector working in various areas which includes staff training & development, curriculum development and assessment strategies for the development of research and information literacy skills, online learning design, research support, research data management, web development and marketing. She is a firm believer in "treat others like you want to be treated" and "the truth will set you free". She enjoys spending time with her family, running, traveling, interior design and learning about orchids.